Make use of eCommerce enterprise search facility for optimizing the performance and productivity of your eCommerce site. If there is one thing that can be said as “omnipresent” in context of any website, it is none other than the search facility available on a website. This is one such feature that can be seen on every website irrespective of its business type and targeted customers. When it comes to the eCommerce field, use of search facility becomes even more effective as it provides a quick access to desired product. This search facility is a critical part for an eCommerce site as it saves the lot of customer time that is spent on searching for a particular product. In this competitive business scenario, failure to provide a product at the right time can cause you loss in terms of customer engagement, conversions and sales. To ensure faster access to your product or services on your site, you need to adopt eCommerce enterprise search facility to improve your site performance. Here are the few tips regarding improvement in the eCommerce enterprise search for your online business. To make your site searching more efficient, you need to have the idea about who is searching, what is being searched on your site and what is being done with that information. With all this critical information, you can manage your eCommerce enterprise search more effectively and can optimize the performance of your site. You can use manual attribution for small amount of data and authoritative information but the same cannot be used for large volume of data that changes more often. Enrich your data with the required descriptive text and metadata for facilitating effective indexing by search engine crawlers. With our eCommerce services of Velocity, you can get more visibility and presence in your business domain in India as well as overseas. You need to include various searches related to people, products or customers for producing faster search results. This eCommerce enterprise search facility can help in effective searching of orders, customer data, products and other such information. 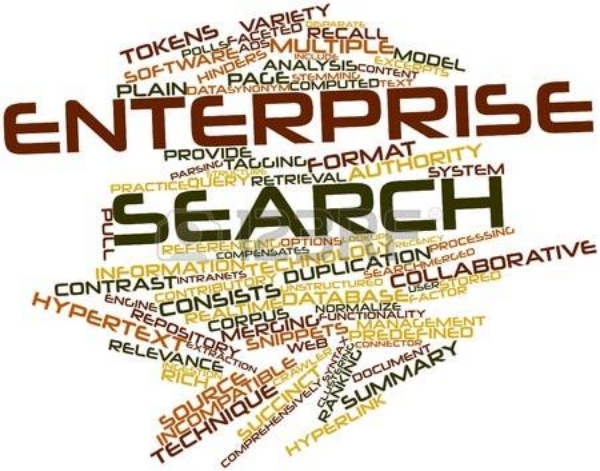 For better utilization of eCommerce enterprise search facility, site owners can also take the help of data warehouses, ERP systems, order histories and other such techniques. You need to take the help of a reputed eCommerce services company like Velocity for utilizing the advanced eCommerce search facility. Your search facility for an eCommerce store needs to be more adaptive for providing quick and sure shot search results for single or multiple users on the site. With the support of advanced search facility, you can take your eCommerce store to new level in India and overseas. It is the need of the present hour for utilizing the eCommerce enterprise search facility for achieving higher conversions and sales on an eCommerce store. If you can save the efforts and time of your site visitors while making a product search on your eCommerce store, they will love to engage with your site again and again for future business engagements. For availing the expertise of our eCommerce services company in this domain, you need to contact Velocity on the phone number +91-120-4243310 or can mail us at inquiry@velsof.com. With our expertise and knowledge, we can help your eCommerce store to regain its place in India as well as in international markets.